Over the past fifty years, Françoise Henry has been the leading authority on the history of early Irish art. A pupil of Henri Focillon, she united two traditions of scholarship, one French and one Irish, and her understanding of the European context within which the art of early Christian Ireland developed has had a profound influence on subsequent research. These three volumes bring together the articles that Dr. Henry published on Irish art and its European links. 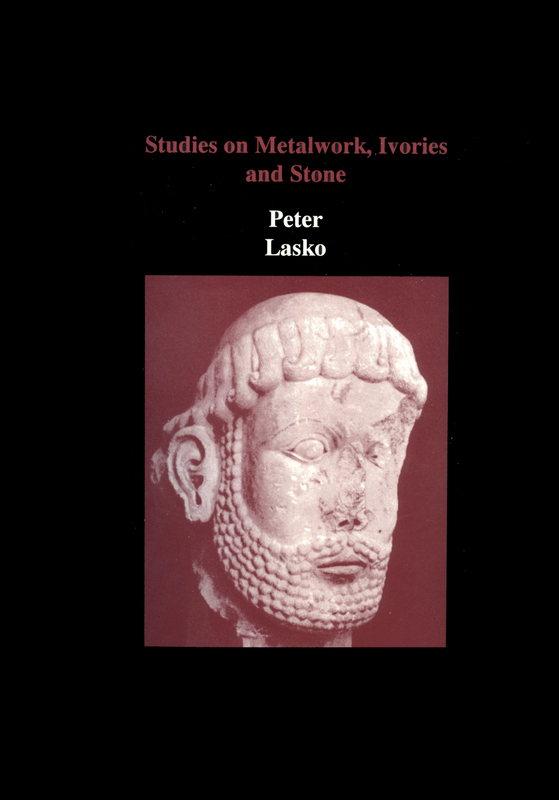 The first volume is concerned with enamel and metalwork, a field in which the author specialized from the beginning. Émailleurs d’Occident looks at Western enamels, among which the Irish examples figure prominently, and the development of Irish enamelling is treated separately in the following study. Metalwork is also featured, in the form of a number of Dr. Henry’s important studies on hanging-bowls, croziers, and chalices. 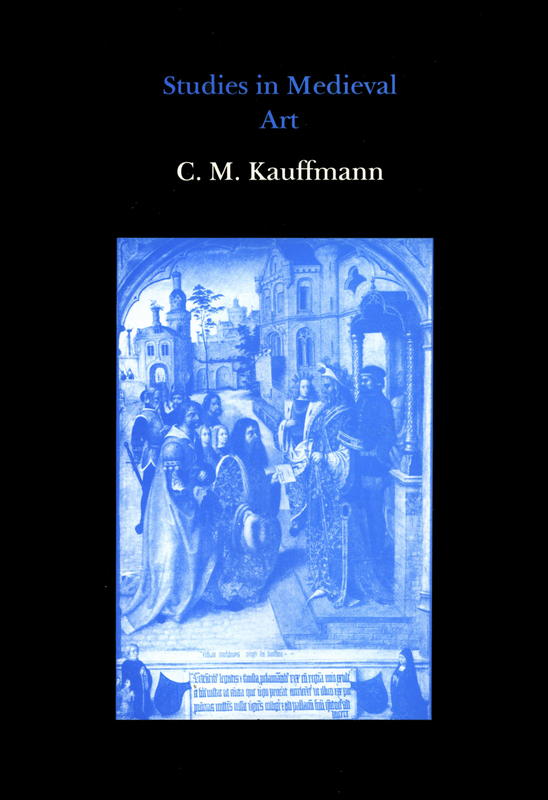 The second volume deals with Irish manuscript illumination. 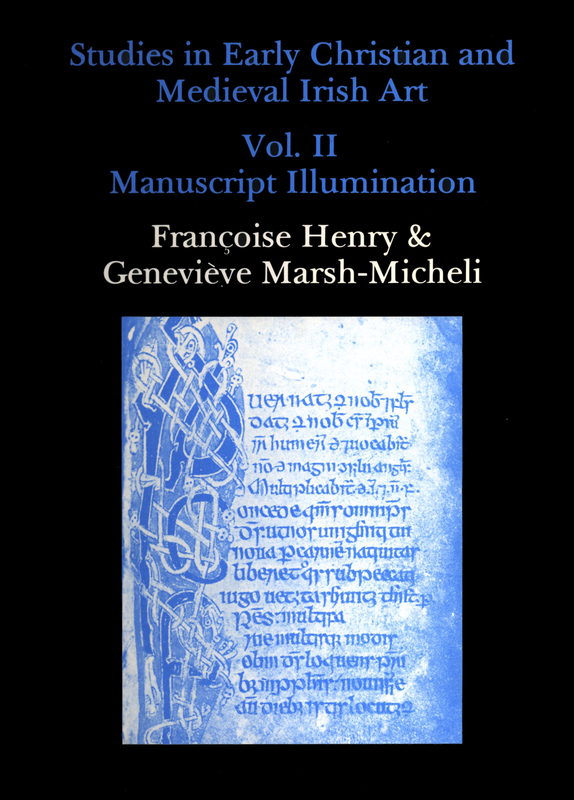 Since a number of the articles reprinted here were published in collaboration with Geneviève Marsh-Micheli, this volume, as Françoise Henry wished, is published as a joint work, and includes an independent article by Mrs. Marsh-Micheli on the Irish manuscripts of St. Gall and Reichenau. The manuscripts dealt with here cover the entire span of Christian Celtic art in Ireland, from the earliest works of the seventh and eighth centuries to the later manuscripts of the period between the Norman Conquest and the final collapse of Gaelic civilisation in Ireland in the late sixteenth century. There are joint studies of Irish manuscripts in Continental and English collections, and a valuable review by Françoise Henry of the facsimile edition of the Book of Lindisfarne. The third volume of Françoise Henry’s Studies features her papers on early Christian architecture and sculpture in Ireland. 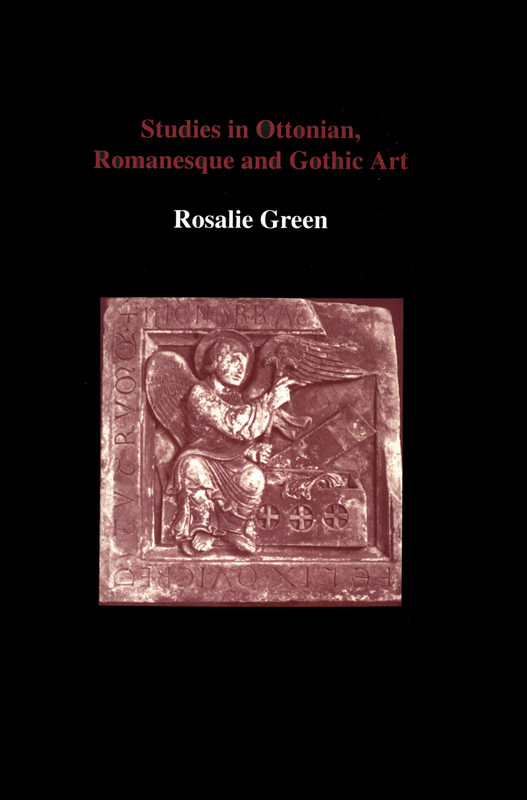 They include one of the author’s earliest contributions, Les origines de l’iconographie irlandaise, and the subject of Irish sculpture, particularly the high crosses and cross-slabs, remained one of Françoise Henry’s main interests. Her list of dated inscriptions on early Irish graveslabs helps to provide a chronology for this type of monument that is of unique value. 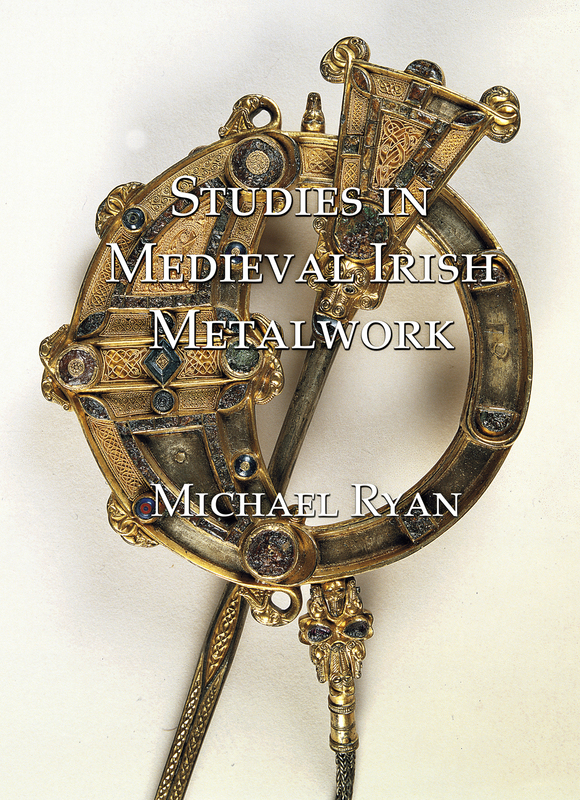 The author’s studies of the monastic sites represent a particularly valuable contribution to the archaeology of early Christian Ireland. This comprises the results of nearly fifty years of field-work in some of the more inaccessible areas of Ireland. Two of the papers reprinted here carry the study of Irish sculpture into the post-Norman period, with notes on the carved decoration of the Irish Cistercian monasteries, and a figure in Lismore Cathedral.